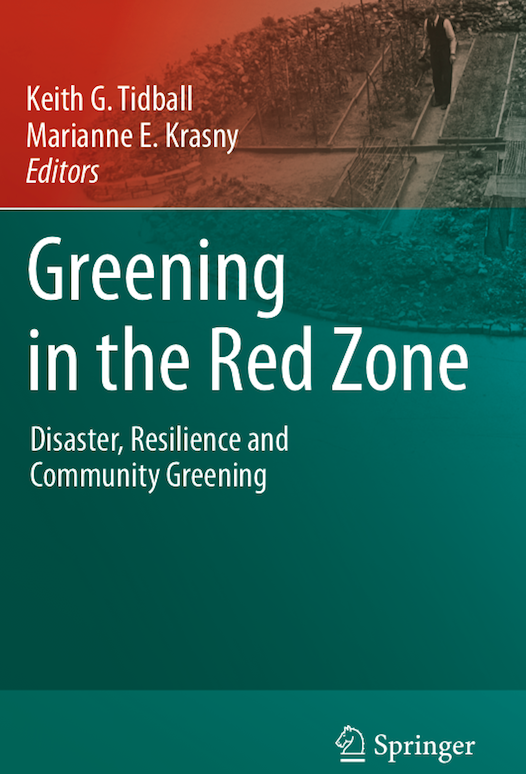 Greening in the Red Zone… Disaster, Resilience and Community Greening – now available! The full reference of our chapter is: Wals, A.E.J. & van der Waal, M.E. (2014) Sustainability-Oriented Social Learning in Multi-cultural Urban Areas: The Case of the Rotterdam Environmental Centre. In: Tidball, K. & Krasny, M. (Eds.) Greening in the Red Zone. Frankfurt a.m.: Springer, p379-396.